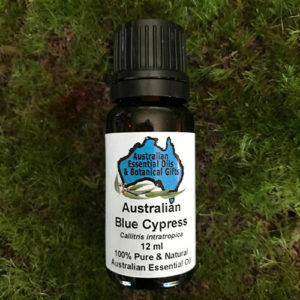 Eucalyptus Blue Gum – The Australian Original – The loveliest, freshest, strongest Eucalyptus oil ever! A fresh, clean, bright and earthy Eucalyptus (eucalyptol) aroma. Australia’s largest exported product. Our trees are ethically farmed and produced by Australians for sustainability and quality assurance. 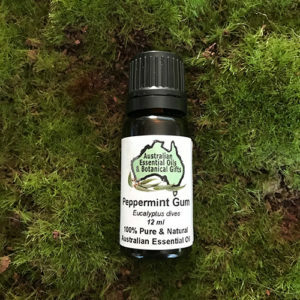 “Blue Gum” Eucalyptus is the type most commonly used by both aromatherapists and the general population. Very beneficial oil because of its high concentration of cineol 1,8 – up to approximately 90%. The traditional sharply-scented eucalyptus you are probably familiar with, best known for its respiratory effects. Eucalyptus fights viruses and bacteria, while easing congestion. It also eases muscle and joint aches and pains. 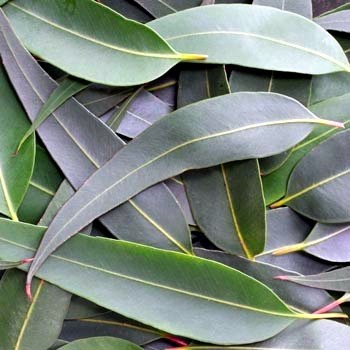 Eucalyptus globulus stimulates circulation, increasing the flow of blood to affected areas. Eucalyptus can be mentally stimulating and may help increase concentration. 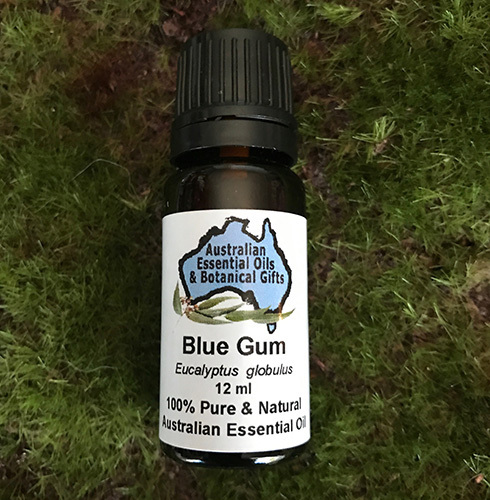 Did you know: Eucalyptus Blue Gum is Australia’s Aroma Emblem. Essential oils can easily be added to everyday life. 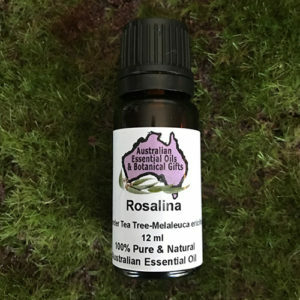 Please read the label, of any essential oil, ensure inclusion of The Botanical (Latin) Name, otherwise it is a compromise on your health and well-being. Eucalyptus-Globulus abounds in anti-bacterial, anti-viral properties, and anti-fungal properties. – Shower: -2-3 drops in your shower in the morning and breathe in the healing steam. It has a minty and refreshing aroma that can help clear your air passageways. – Bath: Place 8 drops into 3 handfuls of bath salt and disperse, or add 8 drops whole milk or vodka to disperse the oil. – Room Deodorizer: Add 15 drops per 50ml distilled water and spray as desired. Excellent bench top and stainless steel cleaner. 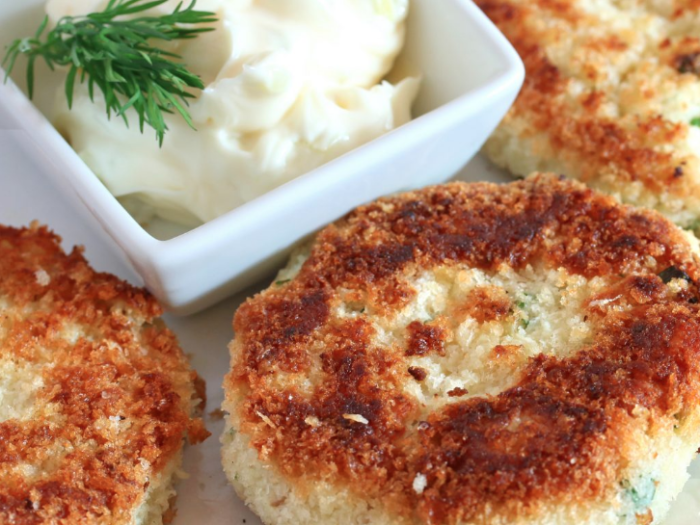 Dissolves grease and sticky residue, rid your home of harmful chemicals. – Personal protection use in a cool mist/ultrasonic diffuser to keep the germs at bay. – General: Use in an oil burner, air purifier, air freshener, potpourri, massage oil, bath, add drops to laundry washing or floor washing water, great in removing sticker and bandage residues. Stainless steel cleaner, remove stains, removes biro/texta and grease marks from clothing, assists in removing chewing gum. Add 2 to 4 drops in an oil burner or vaporiser, 2-5 drops into a bath. Use 10 to 25 drops per 100ml of Macadamia Nut carrier oil. Analgesic, anti-bacterial, anti-catarrhal, anti-fungal, anti-infectious, anti-inflammatory, anti-migraine, anti-septic, anti-spasmodic, anti-viral, cicatrisant, decongestant, deodorant, depurative, diuretic, expectorant, febrifuge, hypoglycemiant, insectifuge, mucolytic, rubefacient, vermifuge, vulnerary. Circulatory: arthritis, rheumatism, oedema (fluid retention). Skin: acne, athlete’s foot, fungal infections, bacterial infections, bad breath, burns, insect repellent, oily skin, lice, ring-worms. In the Home: diffusers, cleaning spray, soap making, insect repellent, potpourri. – Second Chakra: Sacral Chakra –– relationships, creation energy immune system and our creation energy. For the sacral chakra, eucalyptus Globulus essential oil assists with lower backache and sciatica. 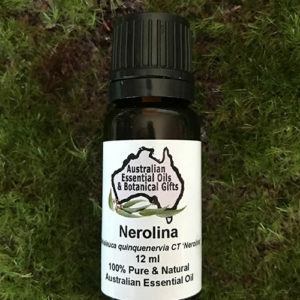 The oil can be massaged on the affected area and assist with any issues due to its antispasmodic and anti-inflammatory properties. 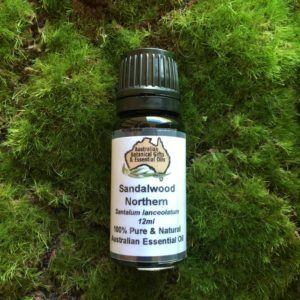 Eucalyptus Globulus essential oil assists with respiratory systems in the heart chakra region whenever shortness of breath or tightness occurs. 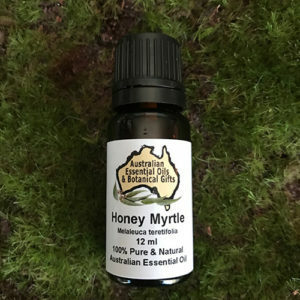 These issues in the heart chakra region usually occur due to emotional pains and sufferings in the heart, however, when eucalyptus is placed on the area, the oil will release tightness, thus causing emotional issues and physical pains to disperse. In the throat chakra, eucalyptus Globulus essential oil can be used for its anti-inflammatory properties. The oil can be used for inflammation caused by sore throat, and will also reduce inflammation around vocal cords, allowing the throat area to open and communication to flow! 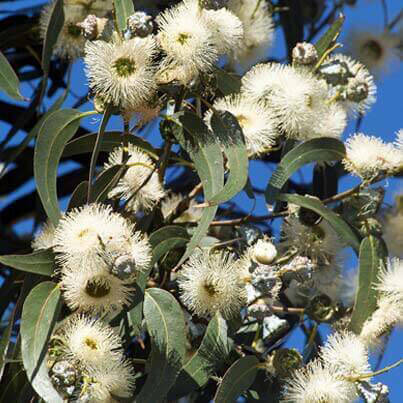 For the third-eye chakra, eucalyptus Globulus can be steam inhaled to rid of deep sinus infections and sinusitis. Sinus and nasal decongestion helps greatly with increasing functionality of the third eye! Do not take internally as Eucalyptus oil is toxic and as little as 3.5ml has been reported fatal. Dilute to a maximum of 20% when using topically. Using more is not often the best, more than the recommended dose can cause adverse reactions. Early settlers took advantage of the tree leaves for; colds, coughs, flu, as well as the leaves were burnt in fires to repel insects. Blue Gum timber was used for poles and railway sleepers. In the 1860’s a Melbourne Archbishop took Blue Gum seed to Rome, where the fast growing trees were grown to drain swampy regions and as a result serious malaria problems were removed. 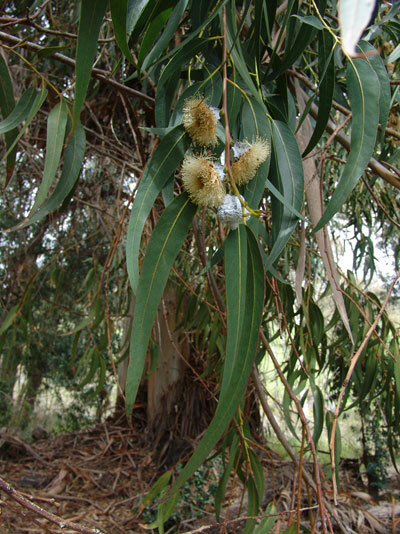 Blue Gum became the floral emblem of Tasmania in 1962. The Blue Gum tree is a fast growing Eucalypt. In the 1990’s financial markets in Australia became attracted to management investment schemes for Blue Gum. Millions of dollars and tens of millions of trees were planted for the purpose of a renewable paper and pulp supply. The schemes failed as timber from old growth forests were too cheap to source in comparison to the plantations. The plantations can be seen in Victoria, extensively in south west Western Australia, Tasmania and on Kangaroo Island in South Australia. It has been also planted in large plantations overseas. Asia is now planting these trees to purify the air.